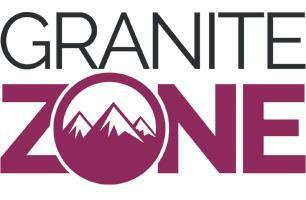 Granite Zone Ltd - Kitchens based in Oldham, Lancashire. Thank you for visiting our CHECKATRADE home page. It's always worth checking that companies do have accreditations, as in general the quality of work will be much higher. We always put the customer first, and do our best to achieve complete customer satisfaction, which is why we always welcome all past, present and future reviews. Granite Zone is a family run business, established for some 10 years now. We undertake countertop work, but also carry out commercial works such as bars as well as cladding projects and specialist items like tables. We specialise in GRANITE, QUARTZ and CERAMIC fabrication and installation.